If you would like to join the meme, visit The Healthy Lifestyle for directions. In the photo: Roasted Leg of Lamb. 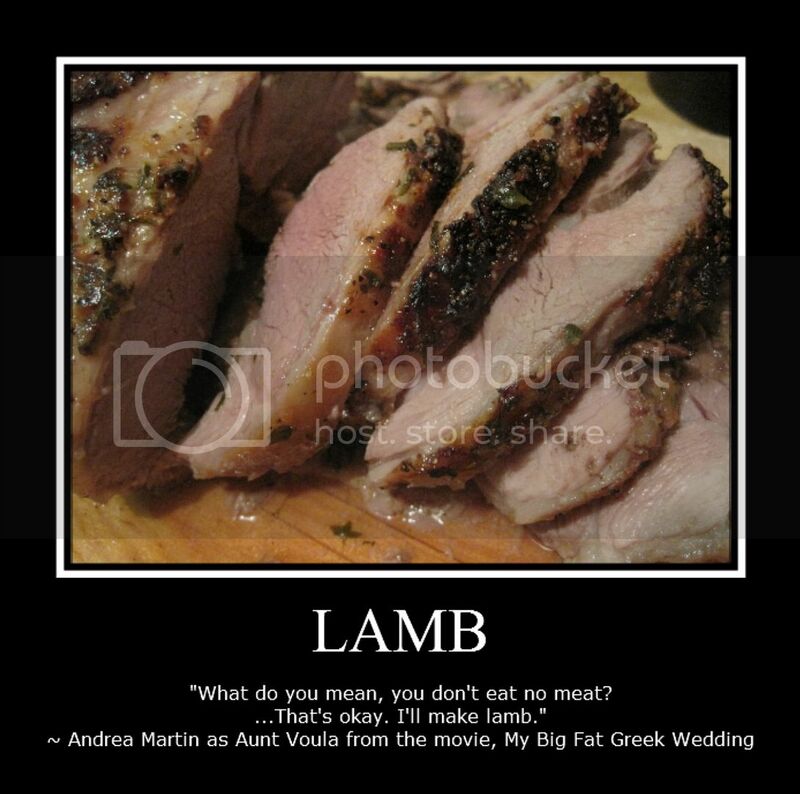 Food Quote Meme – SWEET! the photo makes me drool but really it’s been many years since the last time i had lamb’s meat. and that was not grilled..that was a boiled one and to eat boiled meat is to dip it in their traditional mongolian sauce.